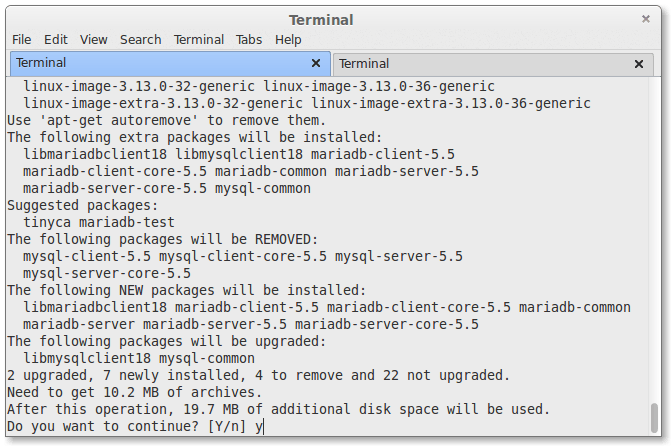 Hi all, this tutorial is all gonna be about how to migrate from MySQL to MariaDB on Linux Server or PC. So, you may ask why should we really migrate from MySQL to MariaDB for our database management. Here, below are the reasons why you should really need to migrate your database management system from MySQL to MariaDB. 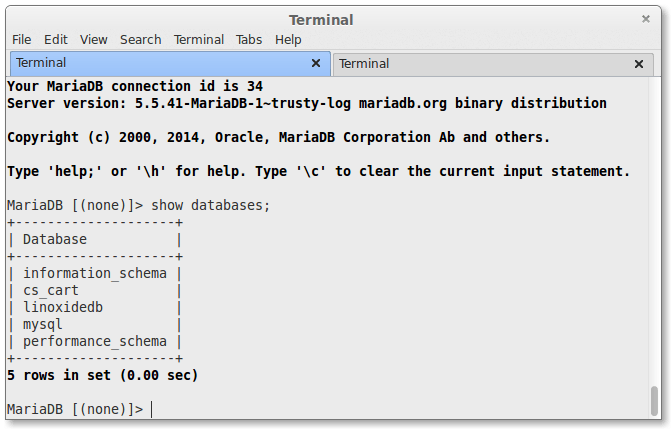 Why should I use MariaDB instead of MySQL? Now, lets migrate to MariaDB. For the testing purpose, let us create a sample database called linoxidedb . Enter the mysql root user password. You’ll be redirected to the mysql prompt. 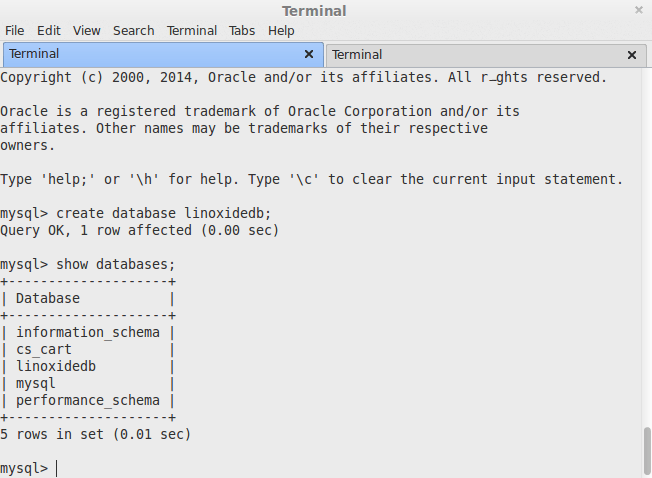 Enter the following commands from mysql prompt to create test databases. As see above, we have totally 5 databases including the newly created database linoxidedb . Now, we'll migrate the created databases from MySQL to MariaDB. 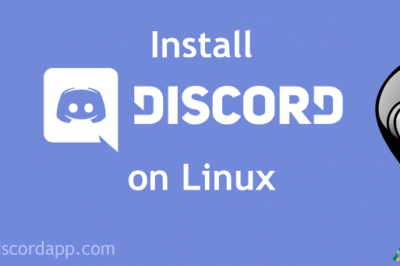 Note: This tutorial is not necessary for CentOS, fedora based distribution of Linux because MariaDB is automatically installed instead of MySQL which requires no need to backup the existing databases, you just need to update mysql which will give you mariadb. 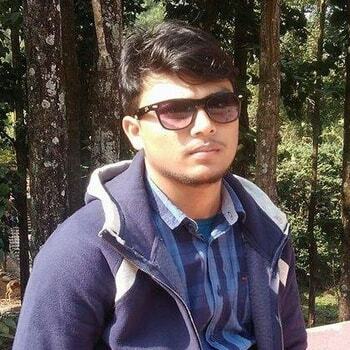 Our first important step is to create a backup of existing databases. To do that, we'll enter the following command from the Terminal (not from MySQL prompt). Oops! We encountered an error. No worries, it can be fixed. To fix this error, we have to do a small modification in my.cnf file. Under [mysqld] section, add the following parameter. Now, after done save and exit the file. Then, we'll need to restart mysql server. To do that please execute the below commands. Now, re-run the mysqldump command to backup all databases. The above command will backup all databases, and stores them in backupdatabase.sql in the current directory. First of all, we'll want to backup the my.cnf file to a safe location. 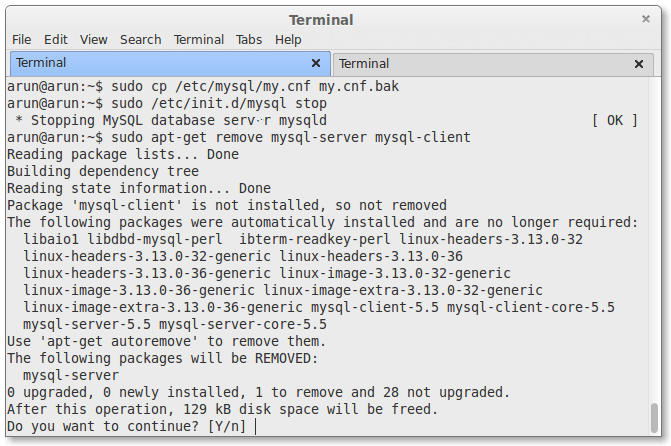 Note: The my.cnf file will not be deleted when uninstalling MySQL packages. We do it for the precaution. 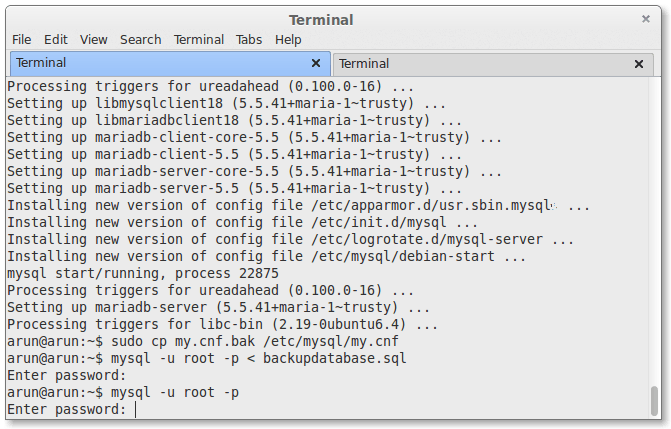 During MariaDB installation, the installer will ask us to keep the existing my.cnf(old backup) file or to use the package containers version (i.e new one). 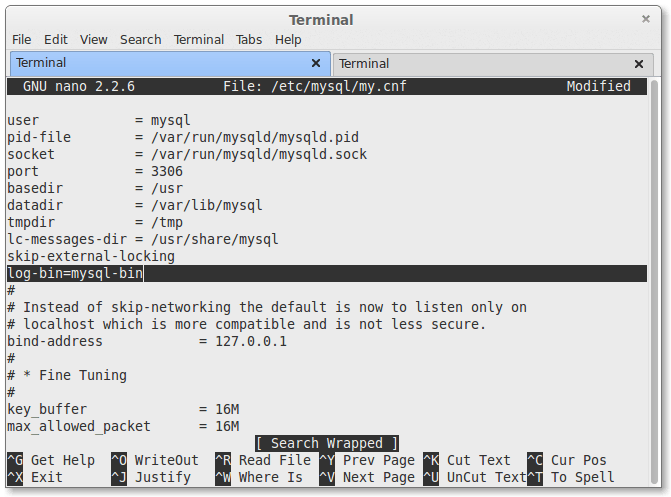 To backup the my.cnf file, please enter the following commands in a shell or terminal. 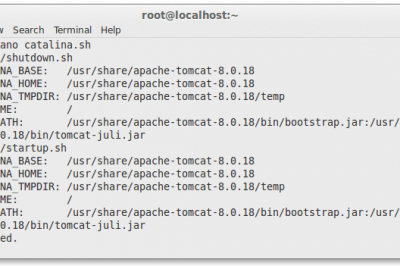 To stop mysql service, enter the following command from your Terminal. 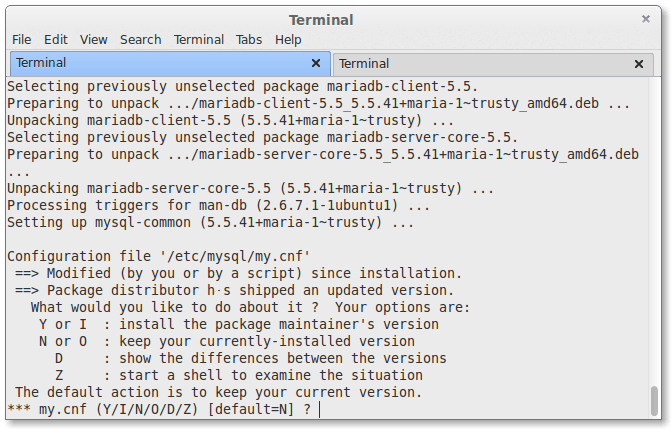 We should remember that during MariaDB installation, the installer will ask you either to use the existing my.cnf(old backup) file, or use the package containers version (i.e new one). You can either use the old my.cnf file or the package containers version. If you want to use the new my.cnf version, you can restore the contents of older my.cnf (We already have copied this file to safe location before) later ie my.cnf.bak . So, I will go for default which is N, we'll press N then. 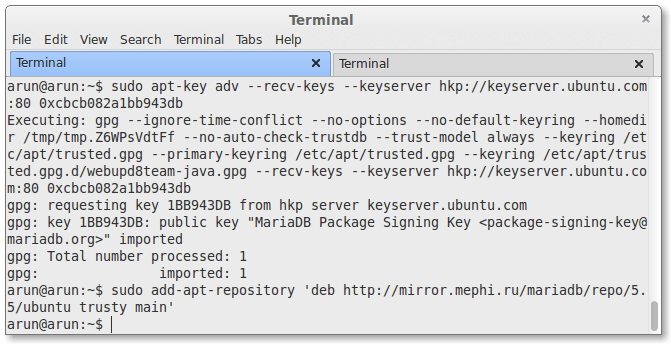 For other versions, please refer the MariaDB official repositories page. Finally, lets import the old databases that we created before. To do that, we'll need to run the following command. That’s it. We have successfully imported the old databases. As you see in the above result all old databases including our very linoxidedb has been successfully migrated. Finally, we have successfully migrated our databases from MySQL to MariaDB Database Management System. MariaDB is far more better than MySQL. Though MySQL is still faster than MariaDB in performance but MariaDB is far more better because of its additional features and license. MariaDB is a Free and Open Source Software (FOSS) and will be FOSS forever but MySQL has many additional plugins, etc non-free and there is no proper public roadmap and won't be FOSS in future. If you have any questions, comments, feedback to us, please don't hesitate to write on the comment box below. Thank You ! And Enjoy MariaDB. Another reason, not sure if it is valid as I've just upgraded minutes ago - it seems to use less memory.